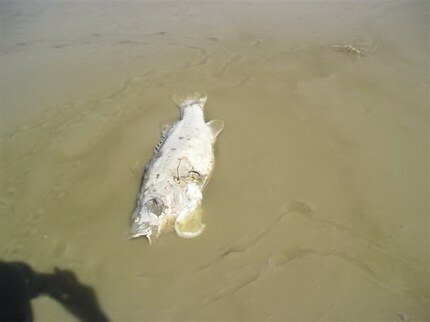 While politicians and environmentalists sell the case for getting rid of Lake Mokoan, our greatest native freshwater fish are slowly suffocating. 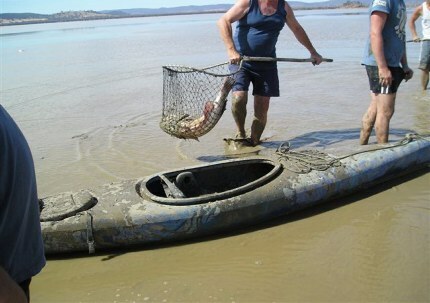 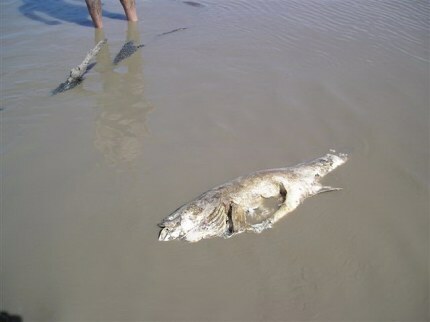 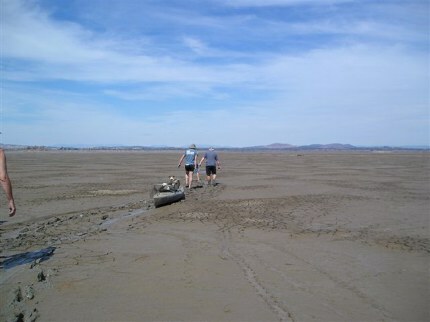 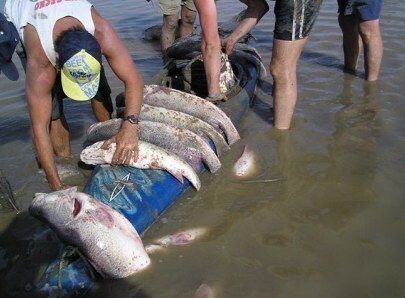 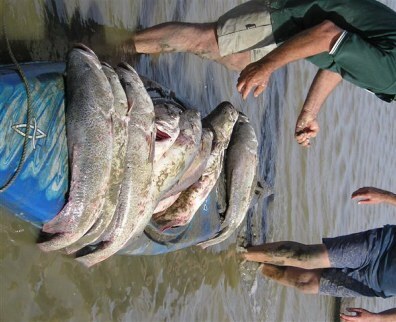 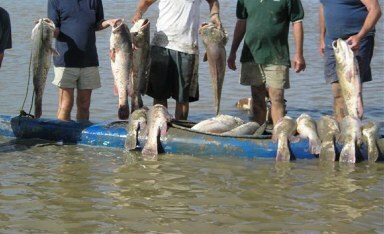 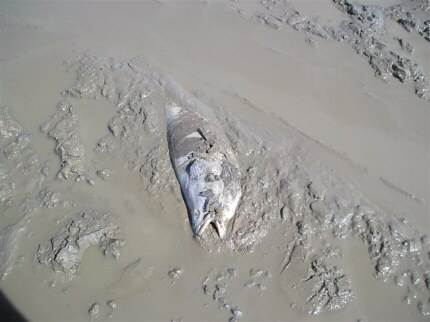 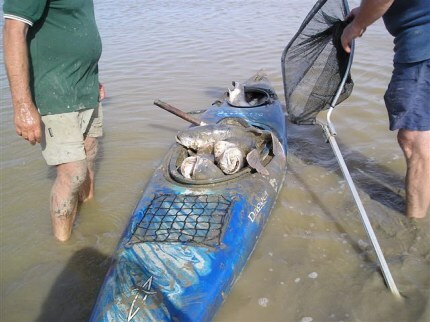 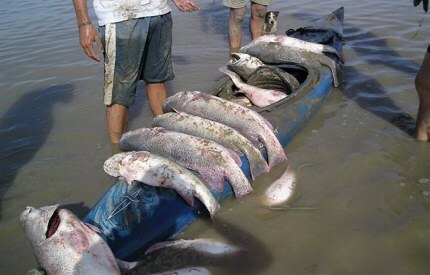 The following photos show the plight of the Murray Cod still in Lake Mokoan. 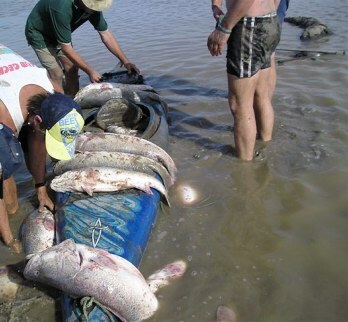 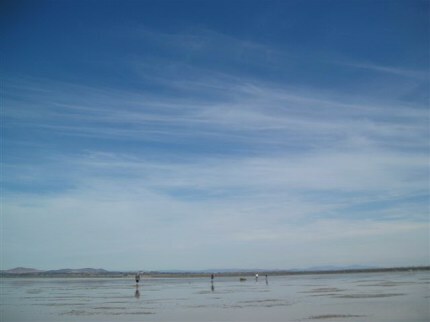 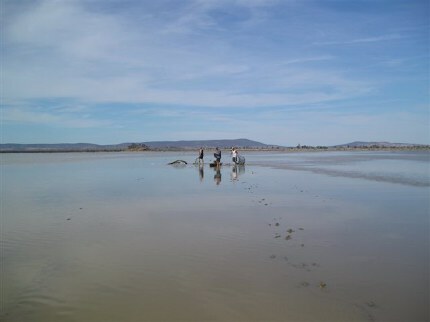 There are hundreds of cod remaining in the lake, which is being decommissioned and is drying up due to the deal that was struck between the greens and labor to return environmental flows to the Snowy River. 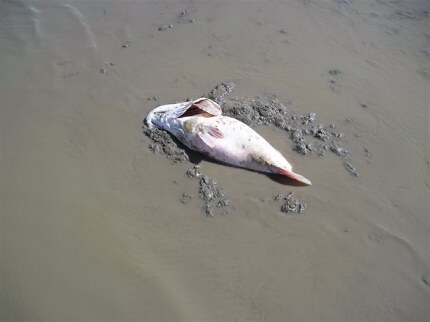 It seems that the greens concern for the environment does not extend to caring for our greatest native freshwater fish. 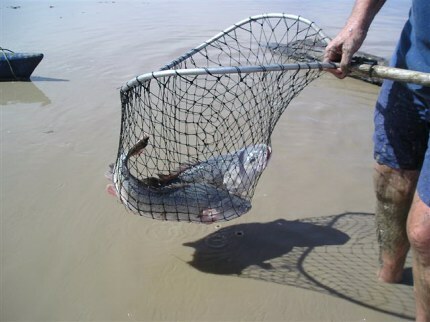 Authorities appear to be happy with the efforts made to relocate the fish in Mokoan, believing that the remaining stocks are minimal and unlikely to survive relocation. 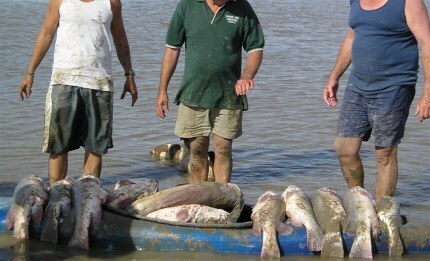 These fish were between 10-50lb in weight, making them ideal breeding stock. 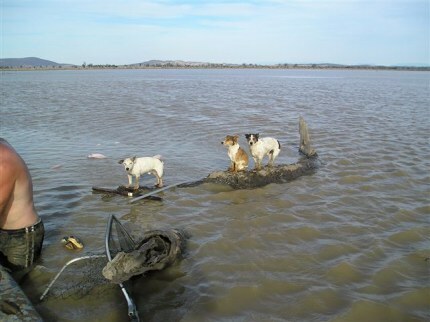 Logs such as the one below showing the dogs typically had 10-15 fish holding up at them, trying to find some relief from the burning sun. 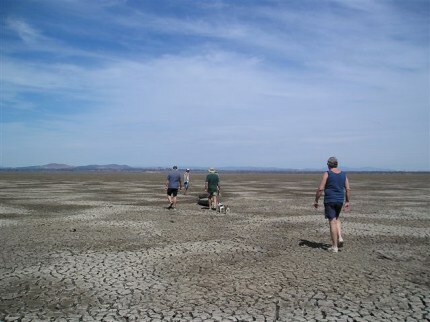 Sadly, the remaining stocks probably have a matter of weeks, and another hot spell should be enough for the 'problem' to be eliminated altogether.